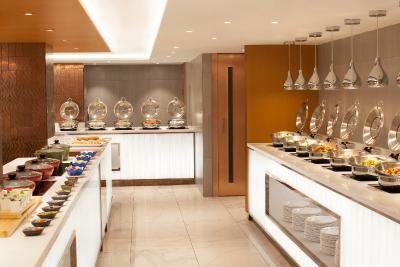 Lock in a great price for Park Hotel Hong Kong – rated 8.2 by recent guests! The bed is comfortable. Service staffs are very polite and courteous. Staffs at information counter is helpful and knowledge, but can be warmer, smile more!! 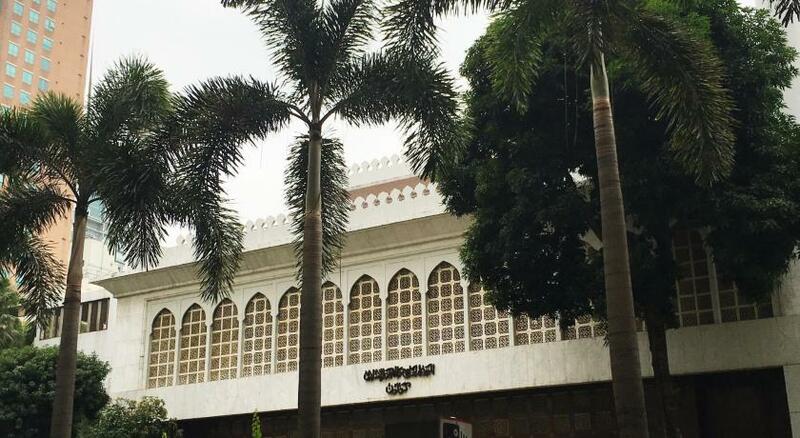 The location is about 5 min walk to the MRT. There is a fruit drink stall just opposite the hotel. This should be a great news for people who loves fruit juice. Great location, friendly and helpful staff, plus the pillows are very comfy! walking distance to MRT station and there is a fruit drink stall just opposite the hotel. Very friendly and helpful staff. Excellent breakfast. Fabulous location. Good location and the family room I booked for 3 people is quite big compare to other hotels we stayed. The room is clean and comfortable. 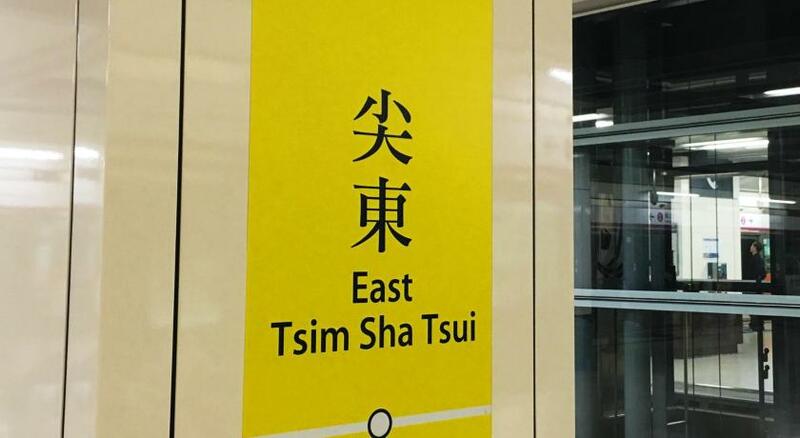 The location is in center of Tsim Sha Shui but need to walk a bit to MTR. Staffs are also efficiently. 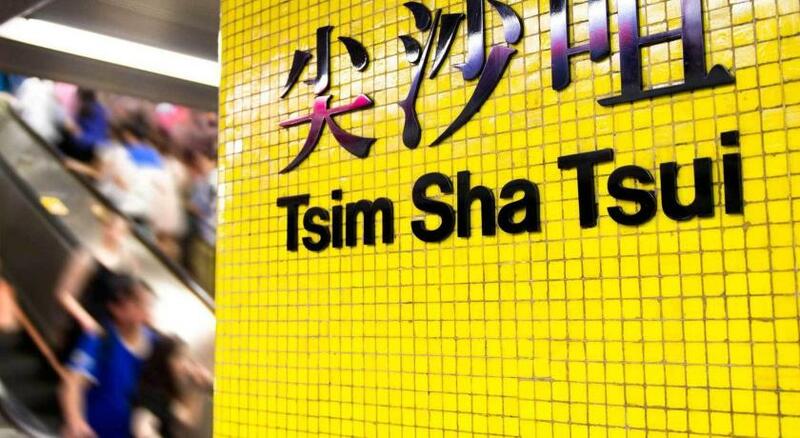 The place is conveniently located in the busy part of Tsim Sha Tsui. Very accessible to everywhere around. I love the fact that it has the airport shuttle right across the street. I love how it’s nearby all the public transportation. Most importantly, I love its right next to countless of amazing food joints just steps away. 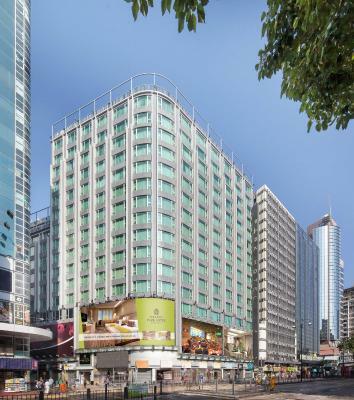 Park Hotel Hong Kong This rating is a reflection of how the property compares to the industry standard when it comes to price, facilities and services available. It's based on a self-evaluation by the property. Use this rating to help choose your stay! 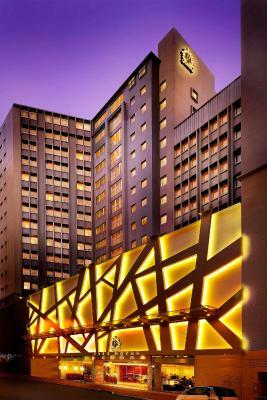 Located in Kowloon, Park Hotel is only a 5-minute walk from Tsim Sha Tsui MTR Station and Miramar Shopping Center. It features a restaurant, rooms with cable TV and internet access. Complimentary handy smartphone with WiFi hotspot sharing, unlimited 4G data and other multi functions are provided in all rooms. 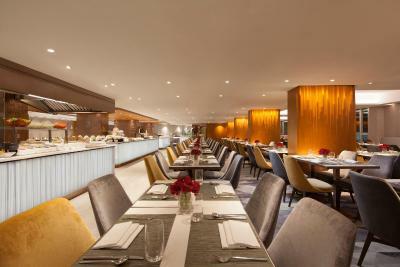 Air-conditioned rooms at Park Hotel Hong Kong feature a private bathroom and spacious interiors. 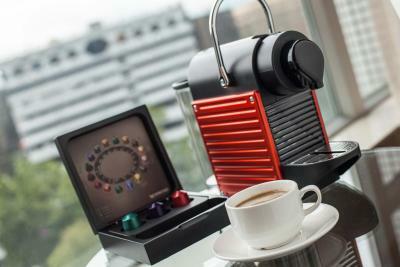 They boast city views and come with a mini-bar, a safe and tea/coffee maker. A flat-screen cable TV is provided for guests’ entertainment. With the smartphone provided in room, guests can also have free local calls and international calls to Australia, China, France, Germany, India, Italy, Japan, Malaysia, Philippines, Singapore, South Korea, Taiwan, Thailand, UK and USA. 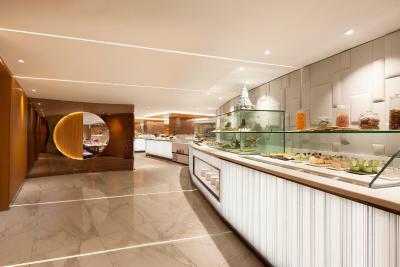 The Park Café is open daily and offers a variety of Western, Chinese and Japanese cuisine. 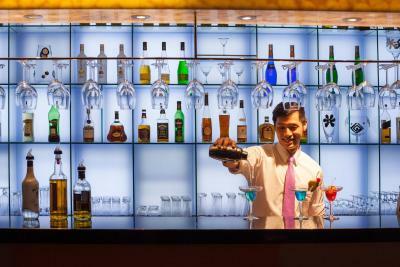 Guests can also enjoy drinks at the Marigold Bar. 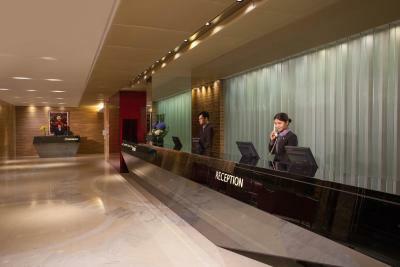 The Park Hong Kong has a 24-hour reception, a tour desk and currency exchange. Laundry and dry cleaning services are provided for convenience. Guests may also exercise and work out at the fitness center operating between 07:00 to 23:00. 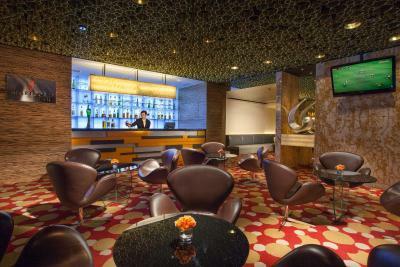 Park Hotel Hong Kong is a 10-minute drive to the Kowloon Station, while a 3-story shopping arcade is right next to the hotel. 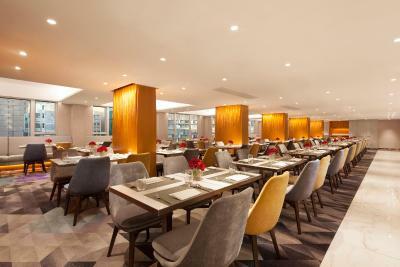 When would you like to stay at Park Hotel Hong Kong? A spacious room featuring great views of the city. 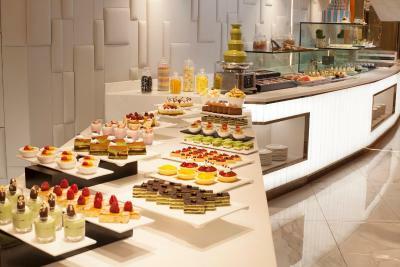 Supplement charges will be applied for child in order to enjoy the mentioned benefits and daily breakfast. Please note that extra bed cannot be added for this room type. This family room has air conditioning and mini-bar. Please note that extra bed cannot be added for this room type. Special setting includes the bed sheet for child is subject to prior request. This deluxe suite is fitted with a king-sized bed or 2 twin-sized beds and features a seating area with a sofa and an private bathroom. This triple room has a mini-bar, a cable TV and air conditioning. This newly-renovated twin/double room features a mini-bar and air conditioning. Complimentary handy smartphone service with Wi-Fi hotspot sharing, unlimited 3G mobile internet access, call-in/out function, unlimited local and international calls to Australia, China, France, Germany, India, Italy, Japan, Malaysia, Philippines, Singapore, South Korea, Taiwan, Thailand, UK and USA in all rooms. 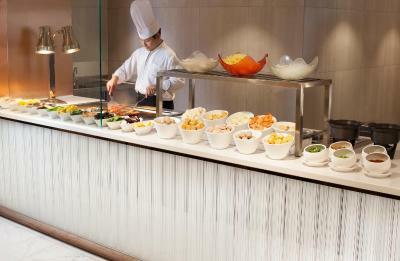 House Rules Park Hotel Hong Kong takes special requests – add in the next step! 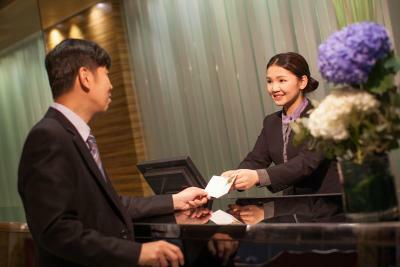 Park Hotel Hong Kong accepts these cards and reserves the right to temporarily hold an amount prior to arrival. 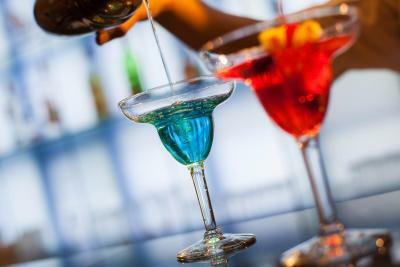 A valid credit card is required to guarantee the first night in order to secure the reservation. Please note that the hotel does not accept debit cards. Please note that the name of the credit card holder must match the guest's name. Please present the same credit card used to pay or guarantee your booking when checking in or making payment at the hotel. If you are making payment or guaranteed using another cardholder’s credit card, please kindly contact the hotel in advance for the payment arrangement. Contact details can be found on your booking confirmation. 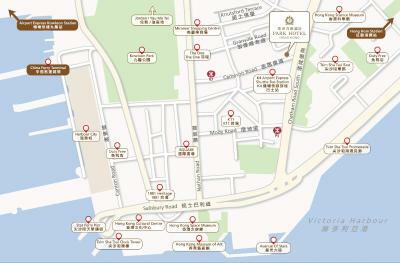 Please inform Park Hotel Hong Kong of your expected arrival time in advance. You can use the Special Requests box when booking, or contact the property directly using the contact details in your confirmation. Location was great. Hotel was clean. Property was in a great location. It had everything we needed for our stay. Staff were extremely helpful and friendly. Buffett breakfast was very extensive with great variety. I highly recommend this hotel.. it’s in the prime location and excellent for family specially with small kids. All the staff are friendly and very helpful..
Deluxe Queen Room to a good standard and very clean.